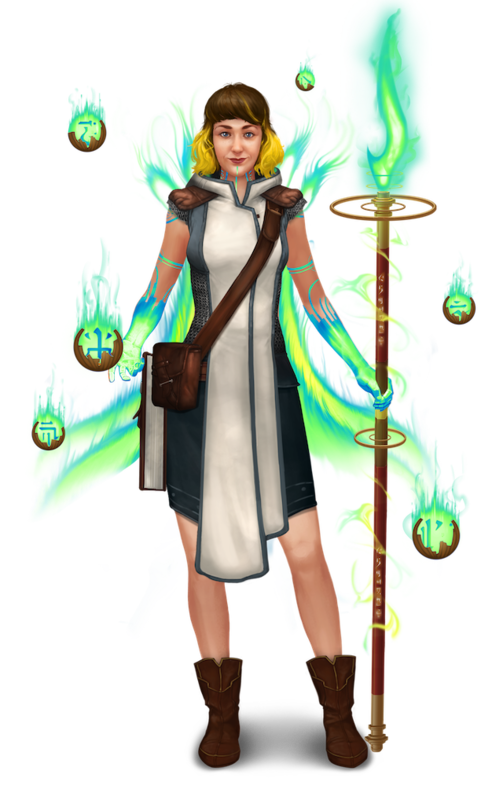 Introducing Classcraft’s eighth Quest of the Month! Each month at Classcraft, we’ll be choosing one awesome quest to promote. 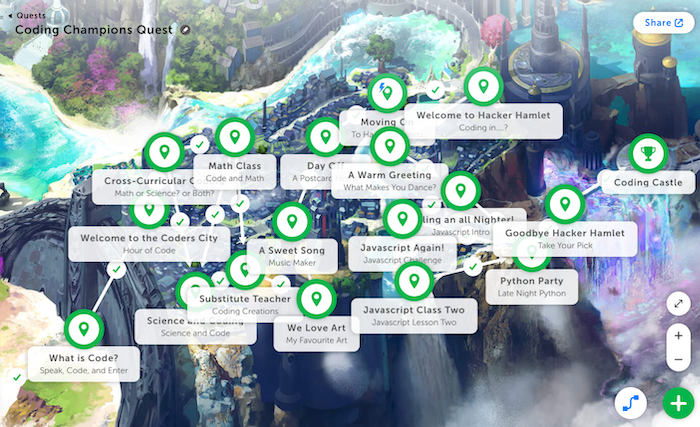 Our pick for the month of November is Lenny Dutton, the creator of the “Coding Champions Quest,” a lesson plan that will have students creating everything with code. You can import this quest here. Lenny Dutton: I teach Digital and Product Design – MYP Design to be precise! – for grades 6 to 8. Dutton: We learn most when we are having fun! Students are excited to come to class and love using this. They even ask for the Volume Meter to go on! I also love the new Quests feature. Since I only see each class for three hours a week, I can give them so much more content and so many fun activities by using quests. Dutton: I told all my students at the start of the year that I value play, kindness, and effort! I’m also passionate about global issues, sustainable development goals, design, and more! Dutton: Students love it! They already want me to make a similar one about game design and another with no block coding! I love seeing how many emails I get outside of school hours with notifications telling me students are working on the quest. Dutton: I love the reaction my students give when they earn XP or level up! They are proud and excited by this. They all want to do well in class, because of that simple reward. I also love how they work together as a team to support each other!